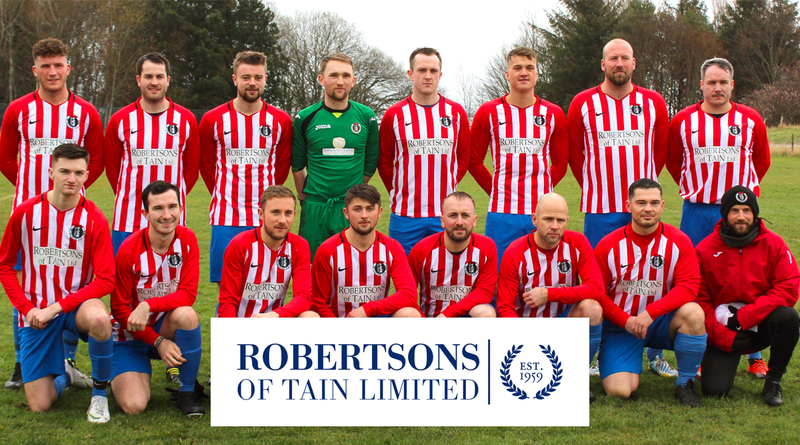 ARGUABLY the furthest a Tain team have travelled for a game of football, St Duthus will add another chapter to the history books when they venture across the Pentland Firth to the Orkney Islands for the first time, where they will play Orkney FC at the KGS Park in Kirkwall. 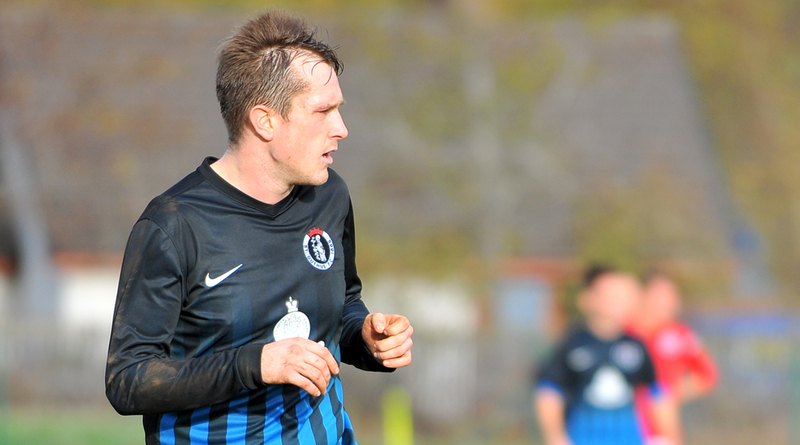 When last the Saints played Orkney, the Tain men were chasing their first win in three, having lost their last two games, to Alness United and Thurso. 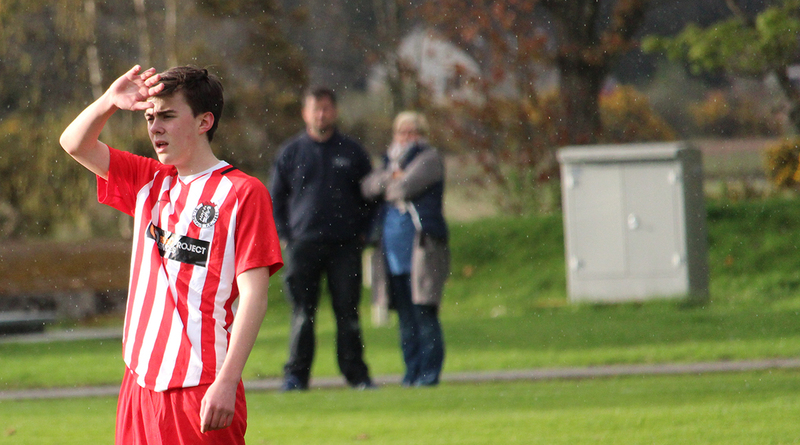 This time around, the Saints will approach the game with their tails up, having recorded wins over Lossiemouth U20s and Inverness Athletic in the past week, with a friendly win over Nairn County U20s into the bargain. Manager Stuart Ross certainly has plenty of reasons to be positive. The boys are buzzing after a great ten days for the club on the park. Their attitude and application has been great and it's safe to say that everyone is just waiting for Saturday to come along. Despite this being the furthest away trip in the league, which can sometimes work as a negative in terms of raising numbers, every single member of the squad it itching to get back on the pitch and continue their good form. 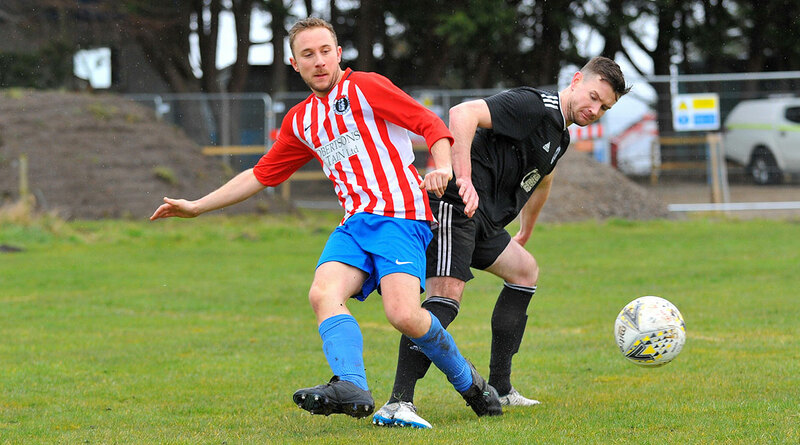 Hot on the tails of high flying Invergordon, Orkney will be looking to keep some pressure on their title rivals, knowing that dropped points could send the naval side into an unassailable lead. For the Saints, the game will be all about adding points on the board and continuing this good run of form and looking to round off 2016 in style. But for all that St Duthus are enjoying their football, the manager is acutely aware of the challenge posed by Orkney. The football at Nairn on Wednesday night, albeit in a friendly, was among some of the best we've played all season, by far. It all clicked in the second half, but we'll be looking to make things click from the first whistle on Saturday. It'll be a tough test up there. They are an organised and mobile team, as we found out when they came down to Tain, with some great football players in the centre of the park in particular. 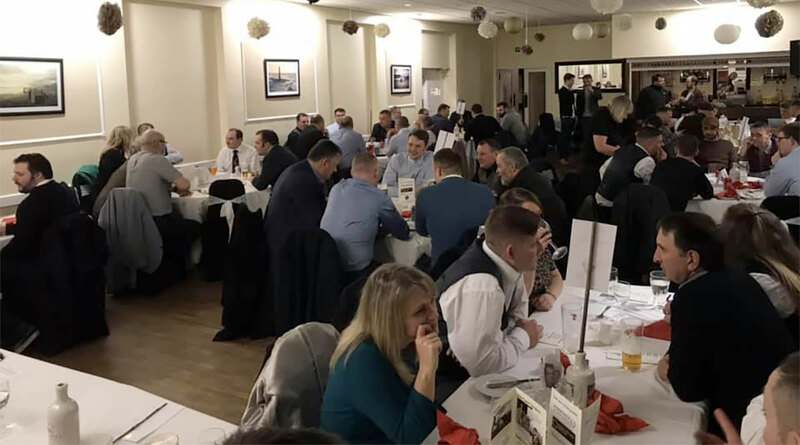 Teams like Orkney and Invergordon are the benchmark for everyone in this league, and although we'll go up there with our heads held high with the aim of taking something from the game, we understand how difficult it will be. The Saints are expected to welcome Jamie Skinner back into a competitive squad for the first time since the 3-0 win over Halkirk at the end of October, while the only expected absentees are Barry Kenny and Lewis Ross due to work committments.